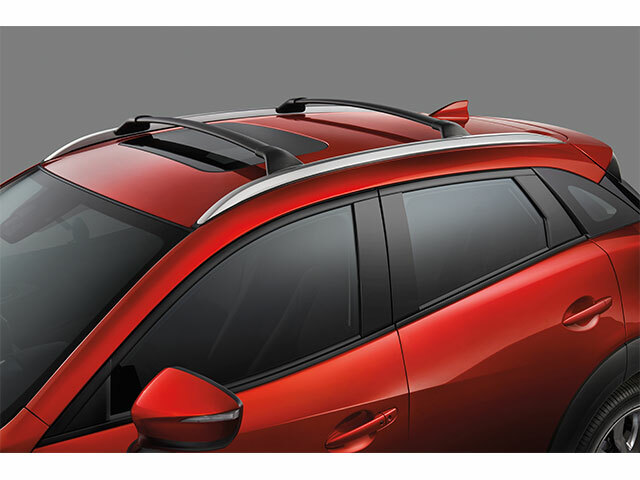 Description: It's easy to conveniently stow your gear with the CX-3 Roof Rack and lifestyle attachments. There's plenty of room and options for fun, road-bound adventures. Cross bars sold separately. All attachments require cross bars.